A typical cliché is corrected in a convincingly written article on polyamorous women in polyamorous relationships in which a man has several women. Laura Smith in the Guardian arguus from a feminist perspective and from Simone Beauvoir and Jean-Paul Sartre against the usual cliché that women in polyamorous relationships of the sort one man with, several women always are only giving in to men´s wishes. This old fashioned way of thinking is often due to misconceptions and prejudices, including that male sexuality is more complex and that women always want only one man. 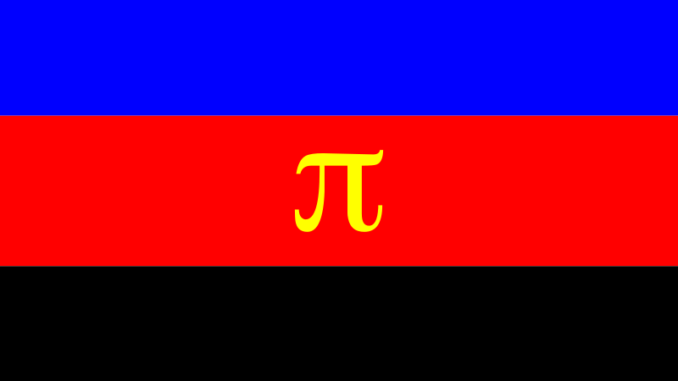 The article is also worth reading because of various references to other articles on polyamory.1Translated with help from Deepl.com. Errors are on me. I accept* The checkbox for approval of storage is mandatory according to DSGVO (GDPR).